We do custom work! 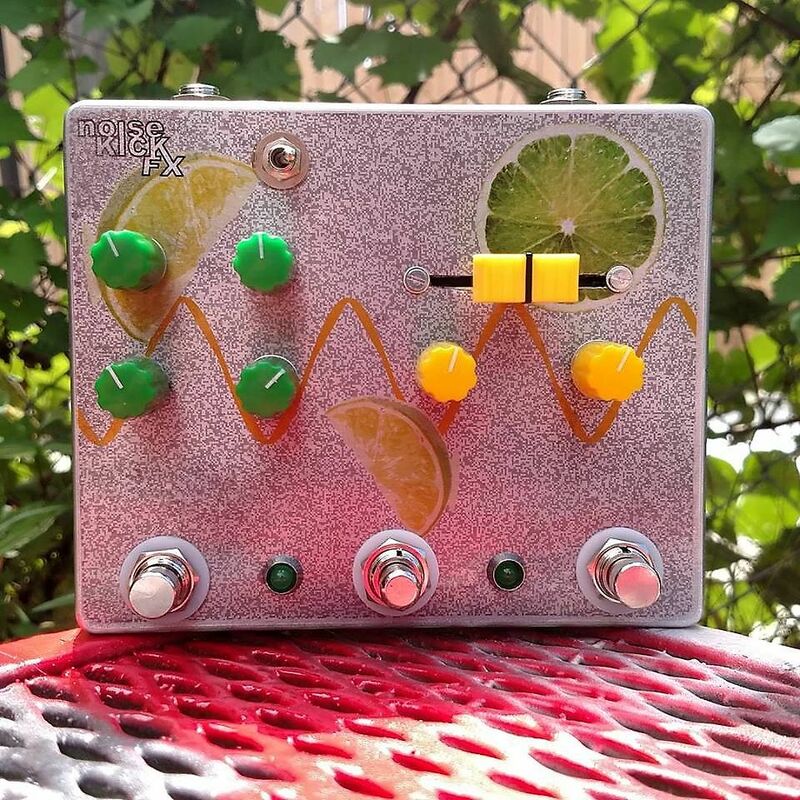 Have a crazy idea for a pedal? Look no further! 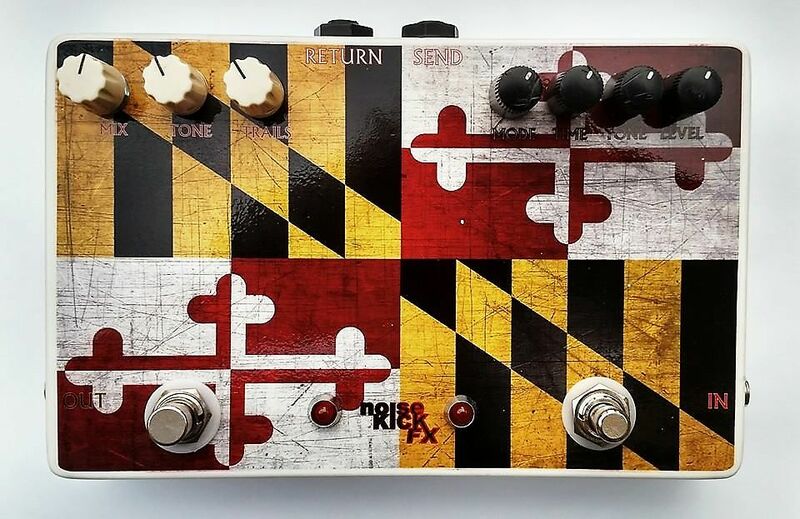 Shoot us a message and let's get started on your custom pedal. 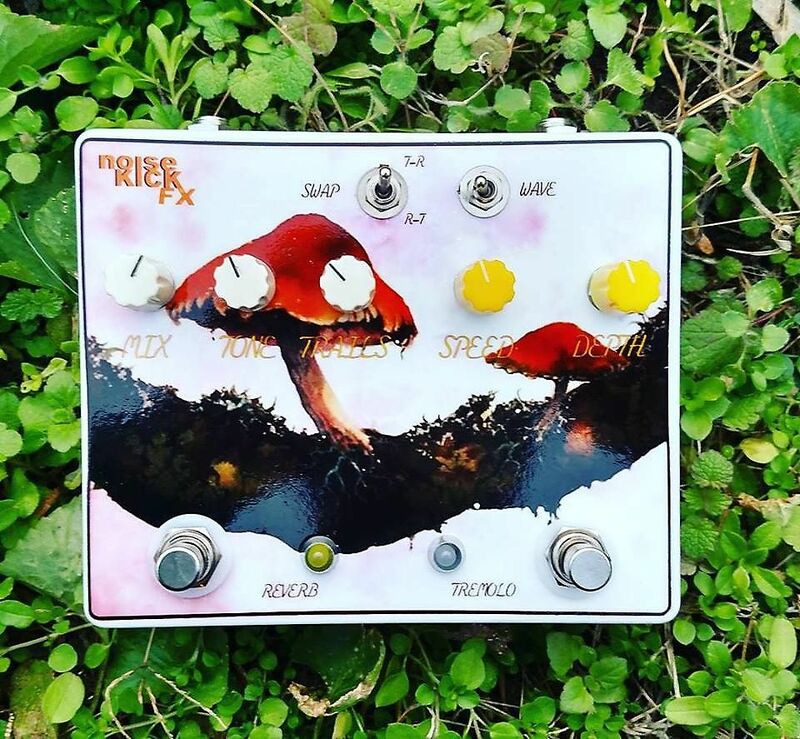 Make your dream pedal a reality! Prices start at $99. Start with an idea. Have a dream tone in your head? Great! You can send Youtube or sound clips of a specific song and we'll try to recreate it the best we can. Perhaps this is an effect that requires putting multiple circuits into one enclosure! You can choose the layout! 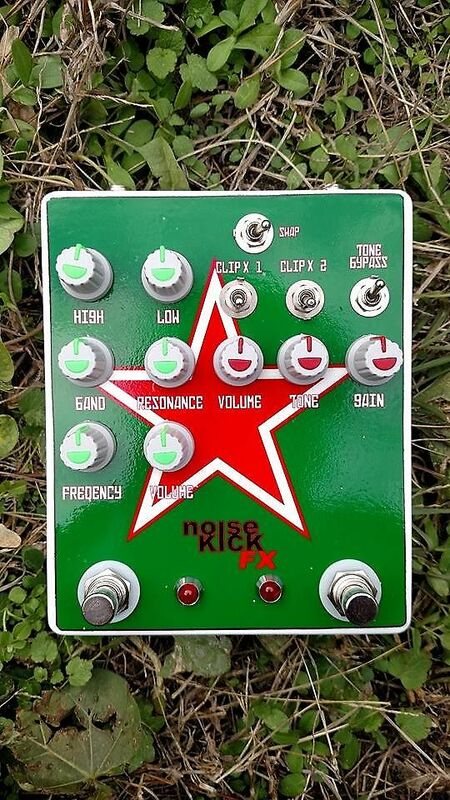 Have large clumsy feet and don't want to worry about hitting the knobs when you stomp? What if your pedalboard is set up so tight that only top mounted jacks would make it fit? 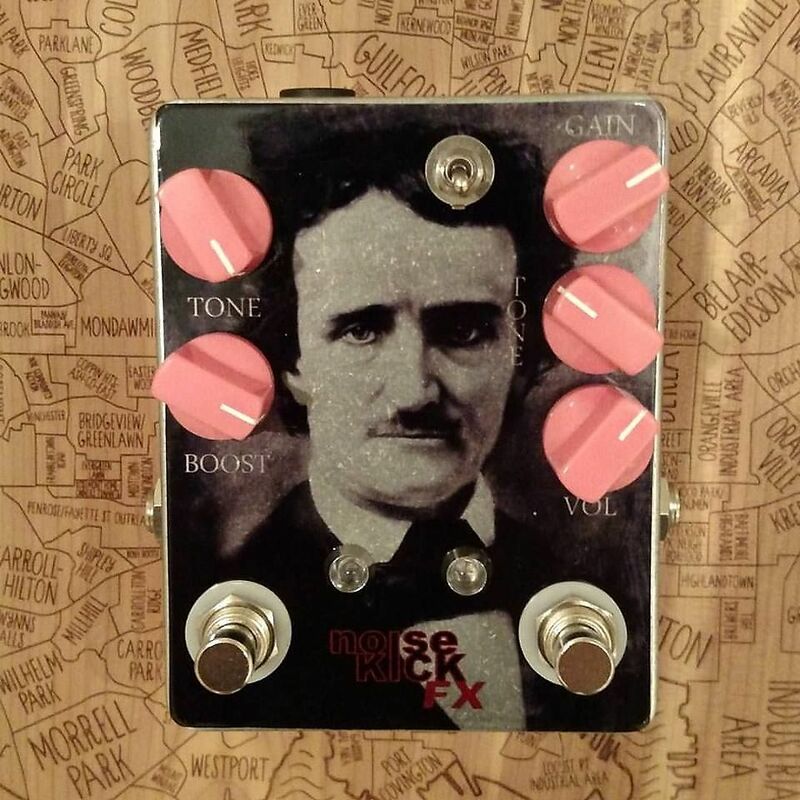 There are are options to think about when ordering a custom pedal. You choose the placement of the knobs, jacks, stomp switches, etc. Choose the aesthetics! 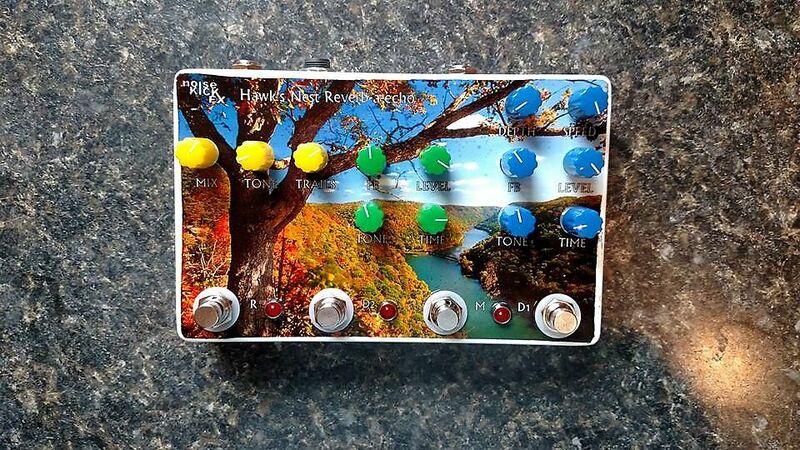 As you can see from the pictures almost any visual component of the pedal can be custom customized! LED color, knob color, paint, custom decal work. A picture of your dog with LED laser eyes? You got it! 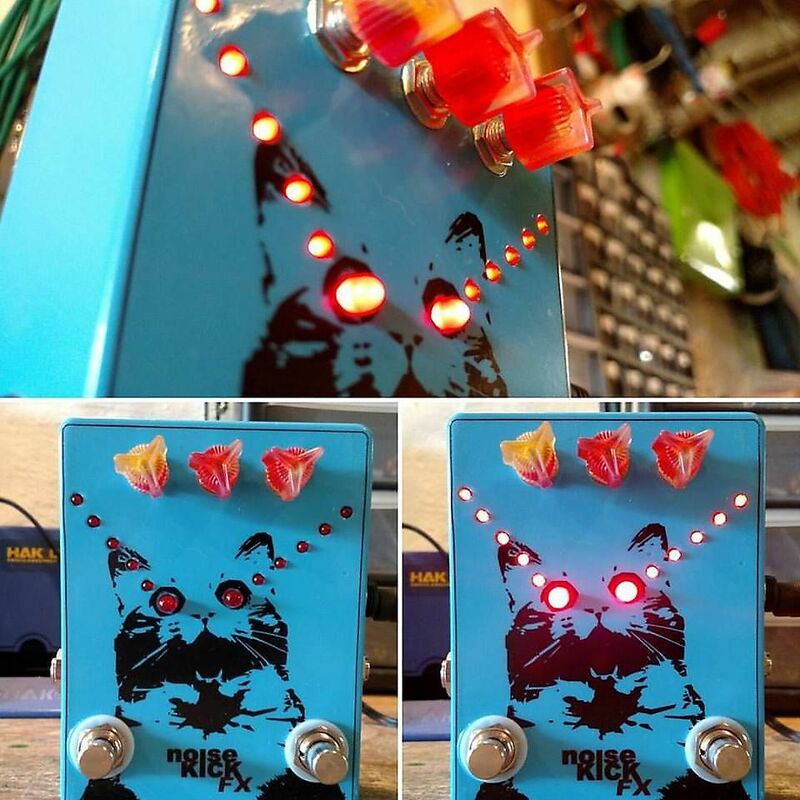 Light up knobs? Obnoxious Flashing LED's Sure thing! 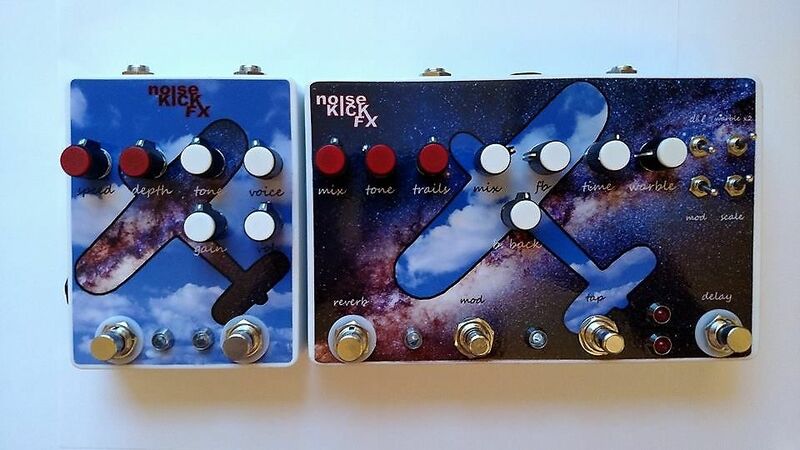 All custom pedals come with a limited lifetime warranty covering the mechanical and electronic components. 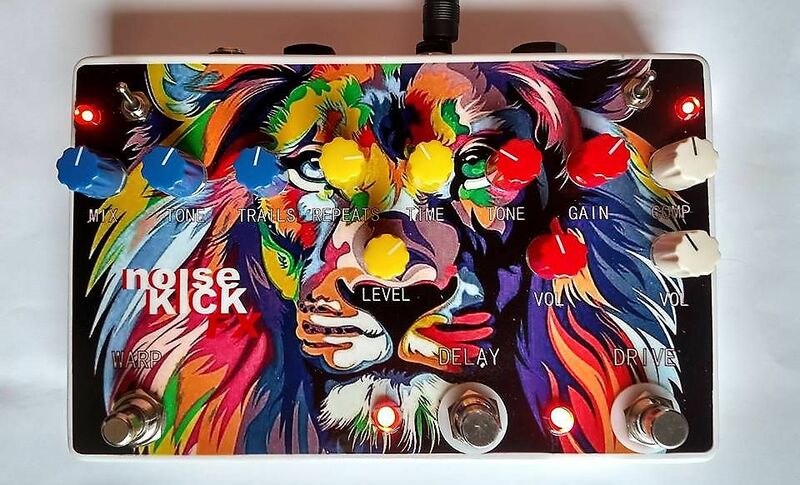 As guitar players we are constantly on a mission to combine art and tone. 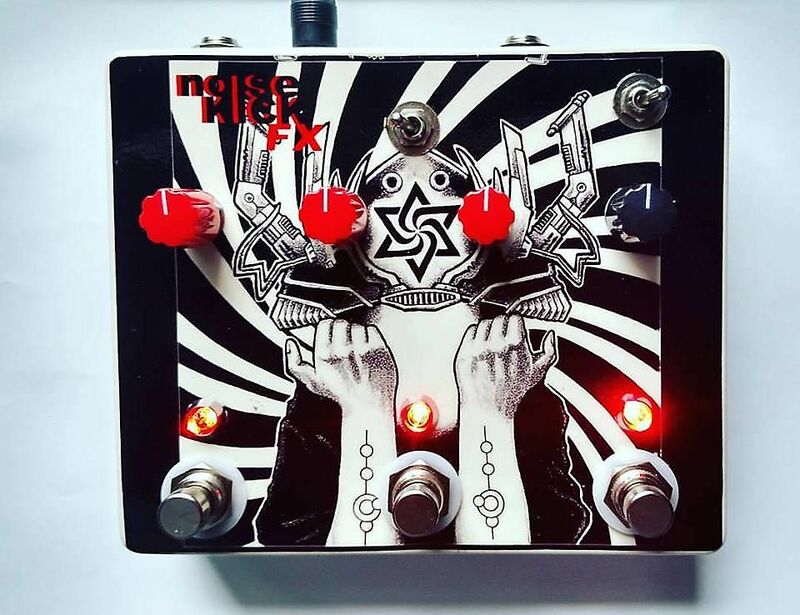 With a noiseKICK FX custom pedal you can now inject some of your personality into your rig! 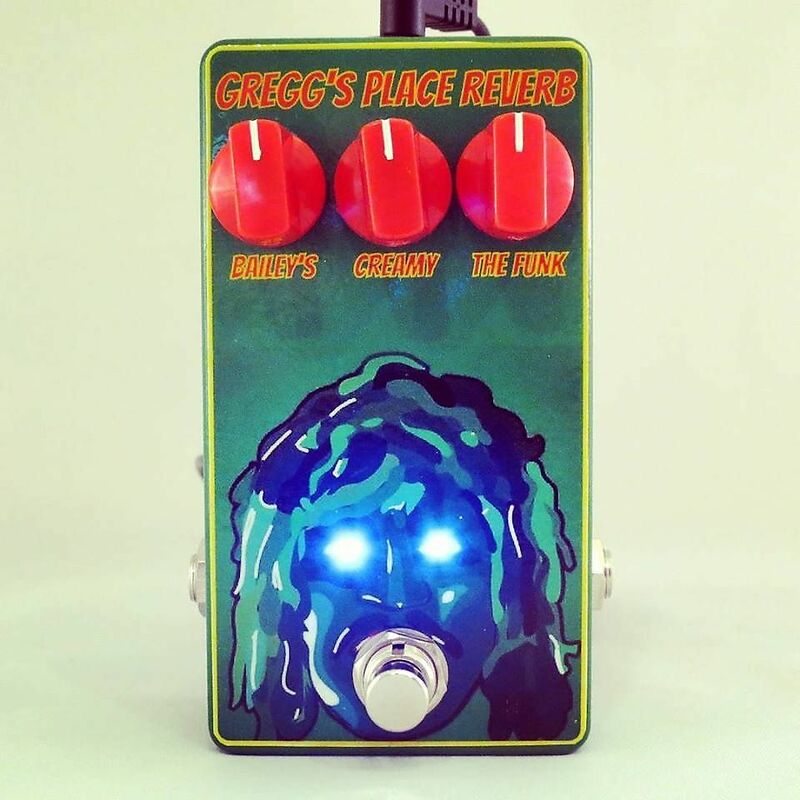 Order your custom pedal today. Before you order please send us a message with your ideas for a custom effect.